Craig Coleman is a MASTER when it comes to stealth camping in his truck. He actually stealth camped inside his truck in Wrigleyville in 2016 when the Cubs were playing in the World Series. How awesome is that? 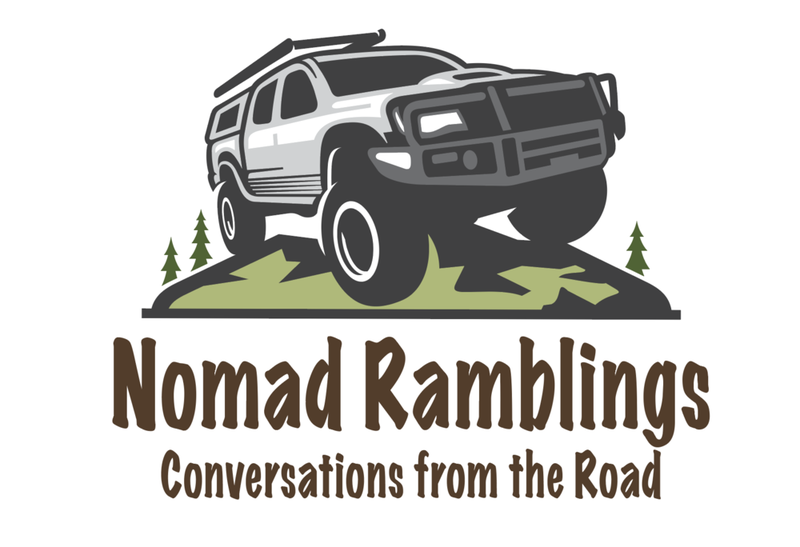 This podcast begins addressing how to responsibly "overland", then we talk about Craig's crazy decision to experience the World Series. Check out his website at www.colemanroadjournal.com. Lots of great humor and insightful information.